Ericoffee turns your customer's order into an extraordinary experience. 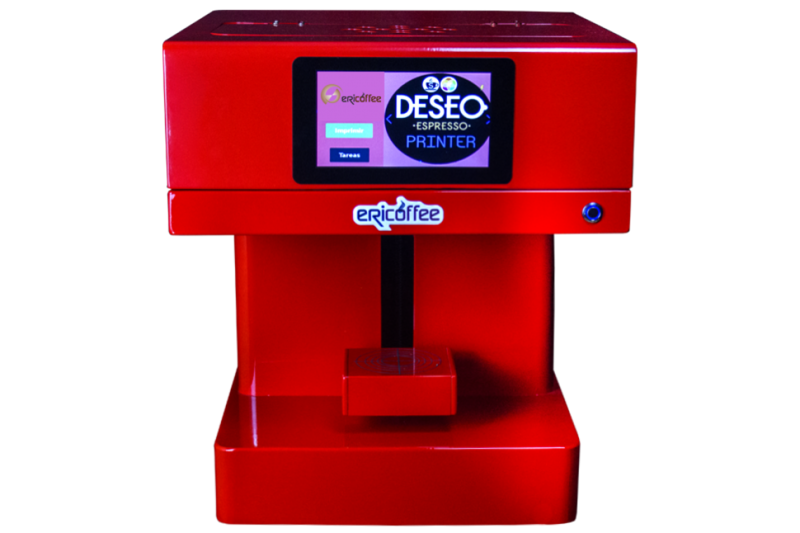 With the latest decoration technology on dense drinks and foods, Ericoffe personalizes your customer's consumption in a few seconds. 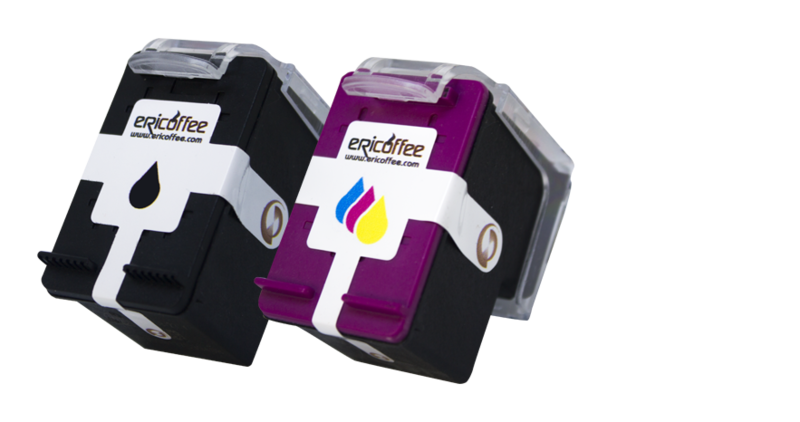 With Ericoffee's fully edible ink cartridges, you can decorate in full color without leaving any trace of taste or smell. With a large 7-inch touch screen and patented own unique technology, we have created a friendly user interface. 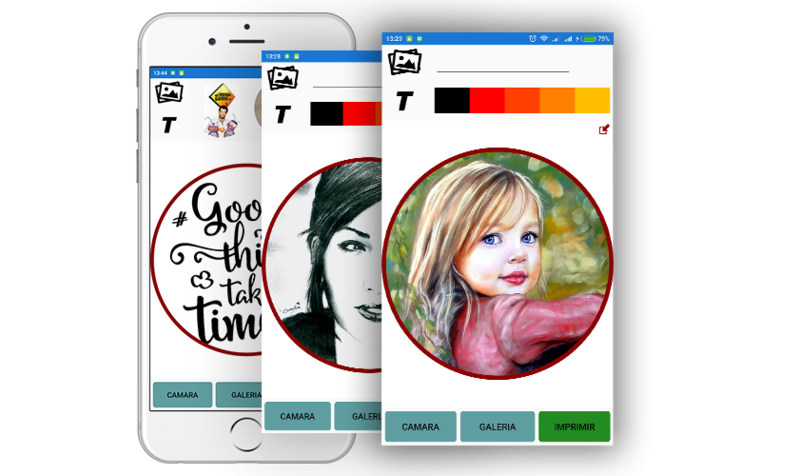 Like a mobile application, you just have to use your finger to select the image and make it a reality. Your customers can quickly customize their order with our app, designed especially for them. 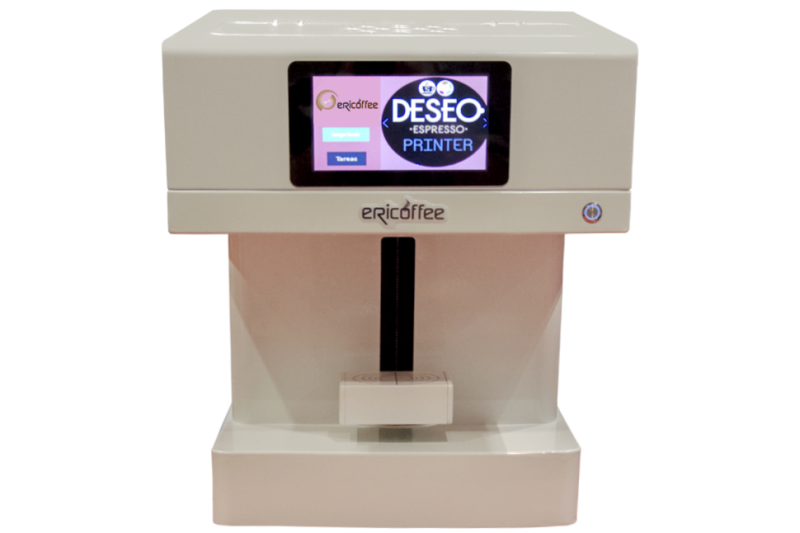 In a few seconds you will send your print ticket to Ericoffee.